Have an Unforgettable Night at this New Orleans Bar! When it comes to having a good time, there are a lot of places to go in the world. However, none can quite match up to New Orleans. Filled with tourist attractions and a hot night life, it’s not hard finding a place to have fun when you’re in this bustling city. So if you feel like you’re up for a great New Orleans bar that can meet the expectations you bring it, you can stop by The Metropolitan Nightclub. With amazing sound quality and even better drinks, you can count on having an unforgettable night in New Orleans when you choose The Metropolitan night club. This attractive New Orleans bar has multiple rooms with different music genres, so you can be sure to find the perfect place for you to cut loose. No matter if you’re visiting the Crescent City for business, pleasure, or for a grand wedding, you will be able to have the night of your life in a culture rich and prestigious New Orleans bar. Still curious? Let’s take a sneak peek at what your next night in New Orleans can be when you choose The Metropolitan Nightclub. When it comes to going out, a lot of people end up sitting in a boring bar with boring music, and usually will go home after the first hour or so. That’s why The Metropolitan Nightclub makes it a point to be as interesting and unforgettable as possible, while also being casual. Though this New Orleans bar is known for it’s dancing and great music, it’s also a good place to simply get a drink and socialize. That’s what most people go to a bar for after all! 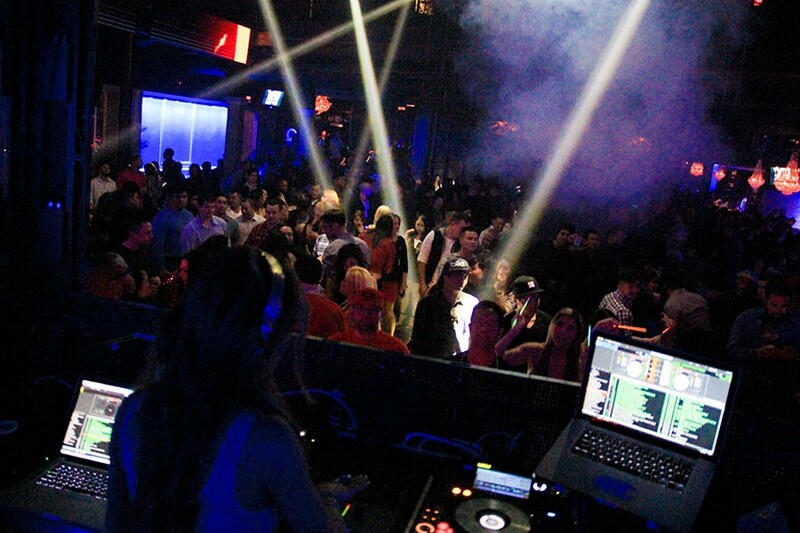 And while a lot of places put money toward one band, the Metropolitan Nightclub puts it toward entertainment in general, including smoke machines, intelligent lighting, and strobes that are meant to keep the party atmosphere going. One of the biggest problems of going out to a New Orleans bar in a group, is the music selection. Some people may like Hip Hop while others are more of Rock and/or Pop. Thankfully the Metropolitan Nightclub that has multiple rooms playing different music! So no matter if you’re into House and Electro or simply Top 40 hits, you can still get your groove on in one of the rooms at this New Orleans bar. And along with great music, this amazing nightclub also comes with a ton of amenities to impress you, like valet parking, covered walkways, 11 bartender stations, and VIP table service. To gain VIP service, simply check out a reservation request form from our online site, or give us a call! While the Metropolitan Nightclub is known for being one of the top New Orleans Bars in its area, you can also reserve one of the rooms for your private event! We offer great prices for renting one of our spacious rooms, along with a ton of amenities for you to customize the way you like. Weddings, birthday parties, you name it! 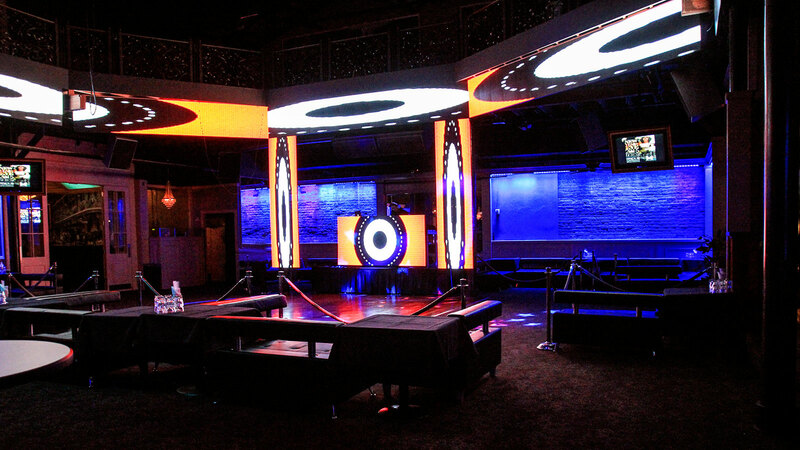 The Metropolitan Nightclub can provide as much as you need to have your private event an unforgettable one. Choose from one of their three rooms – the Main Room, the Middle Room, and the Big Room – and you’re already on your way to having an amazing celebration for both you as well as your guests!